Following the General Election the Queen’s speech offered relatively little in terms of much needed legislation to improve regulation and safety. 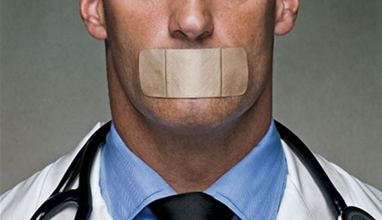 Nothing on the long-awaited reform of health professional regulation for example. However there is going to be a Patient Safety Bill. AvMA will be working with politicians of all political parties to try to ensure that public confidence in HSIB can be protected and full openness and honesty with patients/families ensured.